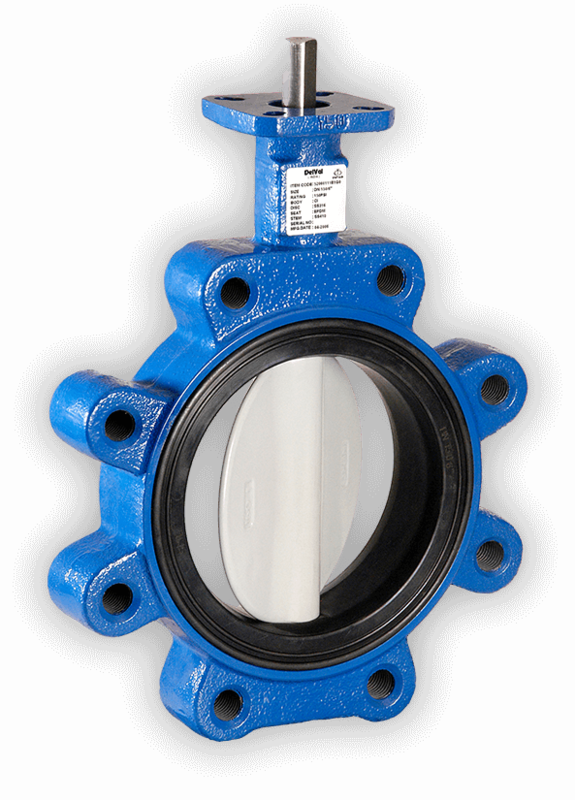 DelVal Flow Controls provides a wide range of superior quality ball valves, butterfly valves, actuators and control accessories by implementing a robust quality management system compliant to ISO 9001-2015 and cultivating a knowledgeable staff. 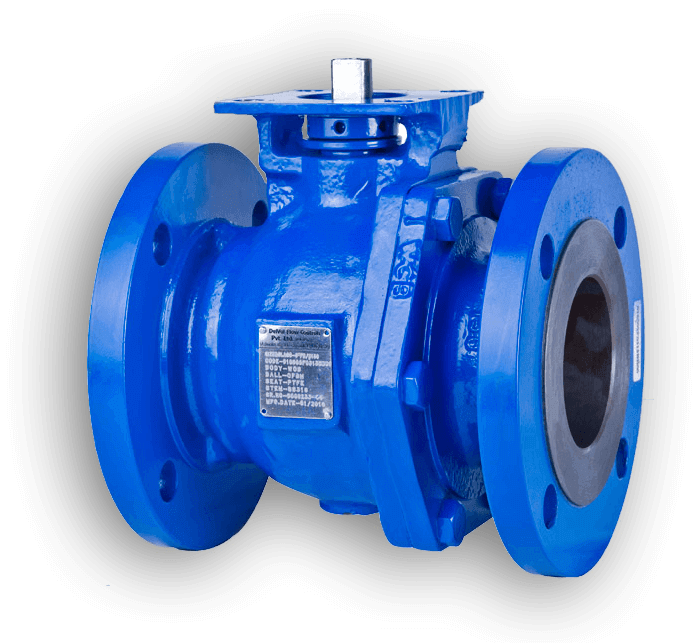 Our products are fully integrated and cater to a wide spectrum of applications including Oil & Gas, Power Generation, Mining, Chemical Process, Marine, Pharmaceutical, Food & Beverage, Water and other industrial markets. Our global network of offices, distributors, channel partners and highly experienced sales and service staff are always ready to meet our customers’ most stringent requirements.  DelVal’s confidence in our extensive quality system offers the dependability you require. 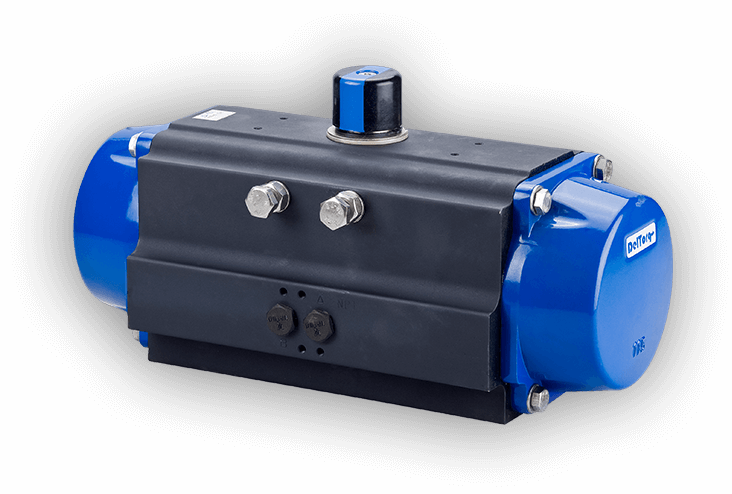 Our high-quality products offer a low cost of ownership and the industry-leading 3-year warranty as standard. DelVal offers 100% testing on every DelVal manufactured product, every time. Each body shell test, seat test and torque test are all recorded and easily traceable with our cutting edge 100% serialization program. 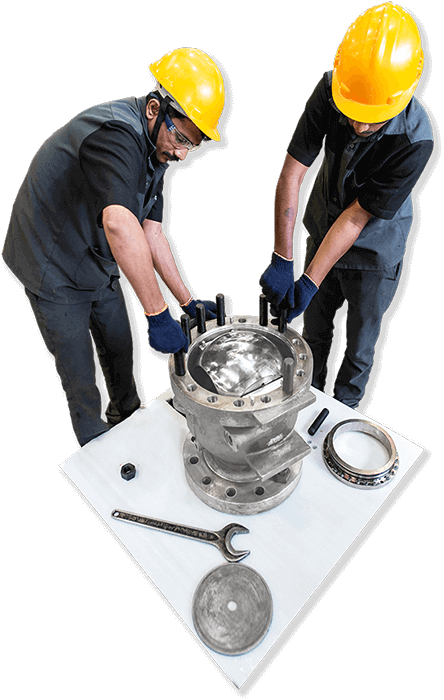 We use the latest NDT techniques such as radiography, magnetic particle, ultrasonic testing, PMI testing, and dye penetrant testing to ensure defect-free castings. We perform proof of design test and accelerated life cycle tests under fully rated pressure and temperature on all of our products for continuous improvement in design and performance. From the West Texas oilfield to the shipyards in Singapore, DelVal sales and technical support is just one simple phone call away. Our global manufacturing and local sales and support teams are available in 50+ countries. 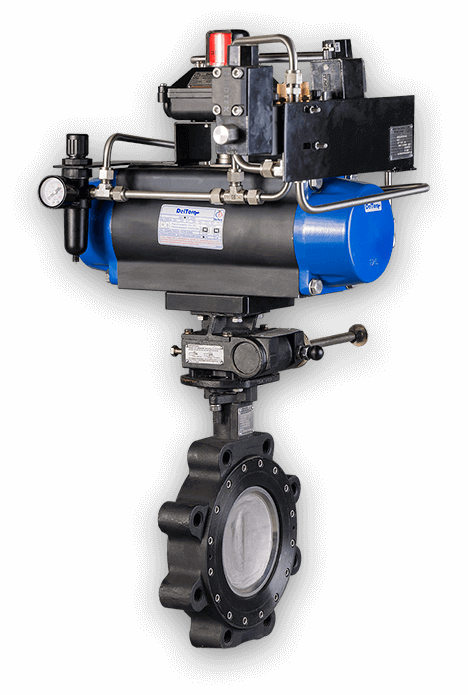 DelVal Flow Controls offers advanced solutions when failure is not an option.